Stamp duty is often at times the last thing buyers think of when searching for their dream home. However, it is a mandatory tax that might cost you thousands of pounds. 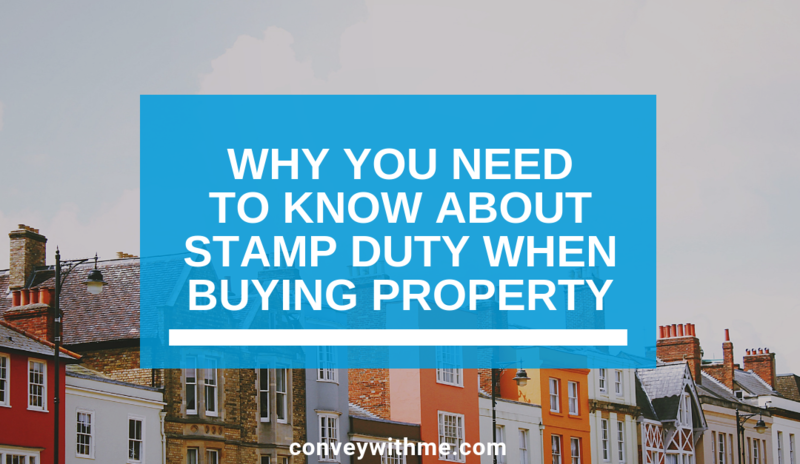 Read on to learn more about stamp duty and find out if you’re eligible for any tax relief. Stamp duty is short for Stamp Duty Land Tax (SDLT) it is a tax that must be paid by the buyer on purchasing property or land over a certain price in England and Northern Ireland. What is the Stamp Duty Rates? The amount you must pay varies on your circumstances and the value of the property and whether it is freehold or leasehold. You are exempt from paying stamp duty if the property purchase value is less than £125,000 or if you are a first-time buyer, however, If the purchase price is over £500,000, you must follow the rules for people who’ve bought a home before. Below we have put together a simple table detailing the SDLT tax rate for freehold sales and transfers, the table can also be used to work out the stamp duty rate for leasehold purchases. Still not sure how much you’ll need to pay? You can find a free stamp duty rate calculator on the GOV website, here is a link to the Stamp Duty Land Tax calculator. Your chosen conveyancer will be able to advise you on how much stamp duty you’ll need to pay and they’ll also arrange for the payment to be transferred on completion of your property purchase. There are a number of factors property purchasers will need to consider before buying property here is a list of the top 5 questions to ask before buying a property.